We have developed two Dashboard UI Kits to help you build awesome interfaces. That's really what this is. 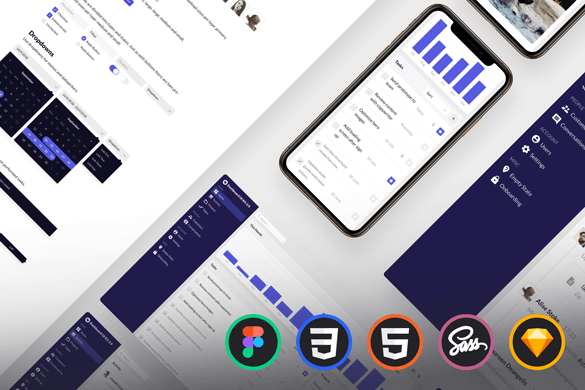 But ultimately, you will save time and work more effectively with the power of nested symbols, organized typography and shared styles; version 2.0 also includes HTML, CSS and well-organized Sass files. 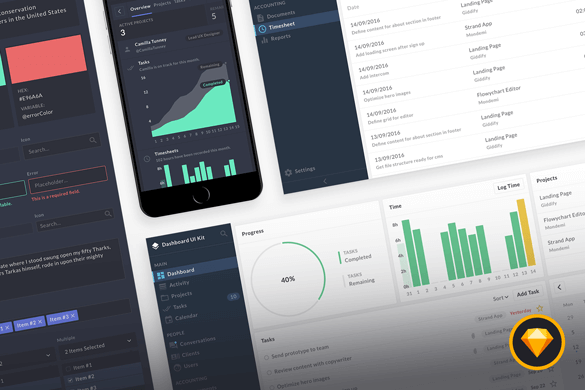 A modern, responsive and well-organized dashboard UI kit for digital product designers. Made for Sketch.